Prestige Home Improvements is an established North East company providing a professional and experienced service to domestic and industrial customers. We have over ten years experience providing our customers with workmanship that exceeds their expectations. 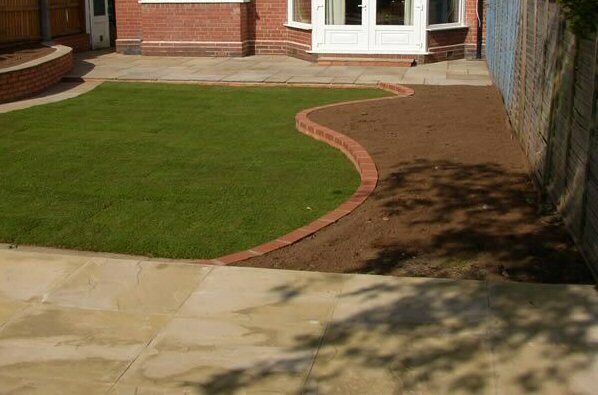 We are an established business specialising in all aspects of design, installation and maintenance of creative and beautiful gardens in the North East. Whatever you envision for your garden, whether a complete redesign or just regular, skillful care our team can help turn your vision into reality. Read more about Landscape Gardeners Durham, Sunderland and Newcastle. We are an established business specialising in the cleaning of block paving driveways, footpaths and block or flag patios. 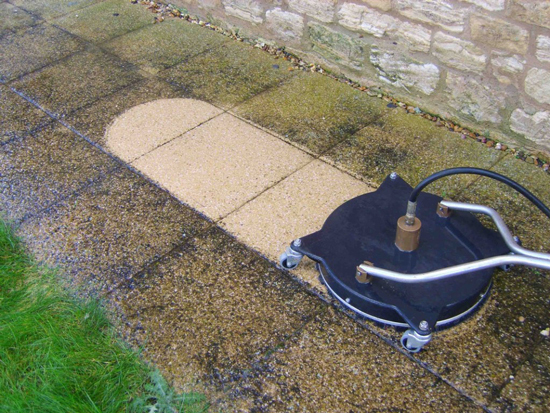 With years of experience laying block paving, footpaths, drives and patios we were often asked by our previous customers if we could return to clean and maintain their driveway or patio and get there appearance back to there former glory. 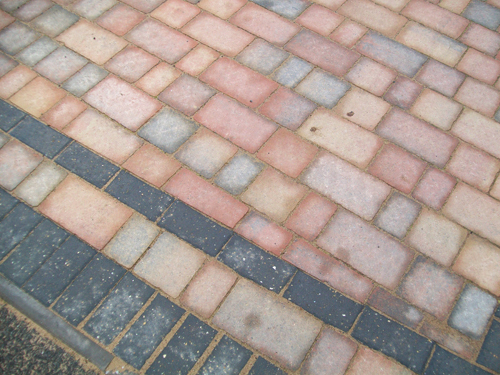 We are specialists in most areas of block paving, driveways, footpaths and block paving patios. Whether you want somewhere to conveniently and securely park your car, or enjoy your garden. You can choose from a huge range of options and designs to have a driveway, footpath or patio that compliments your home, enhances its appearance and instantly increases its value. Read more about our block paving, drives, footpaths and patios. We offer affordable fence installation and are able to create bespoke solutions to your fencing needs. If your existing fence has suffered storm damage or is in need of replacement, we can help. Fencing your Birmingham home can add appeal to your outside spaces whilst also providing added security and privacy. 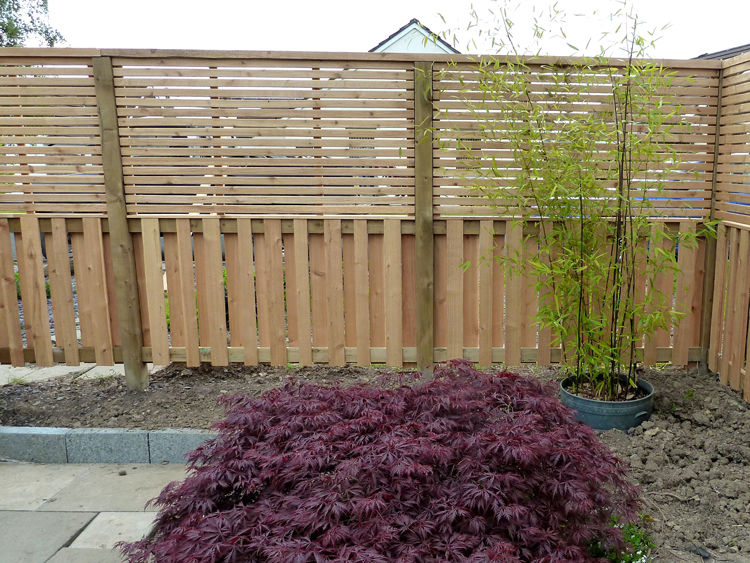 Read more about our garden fencing installations Durham. 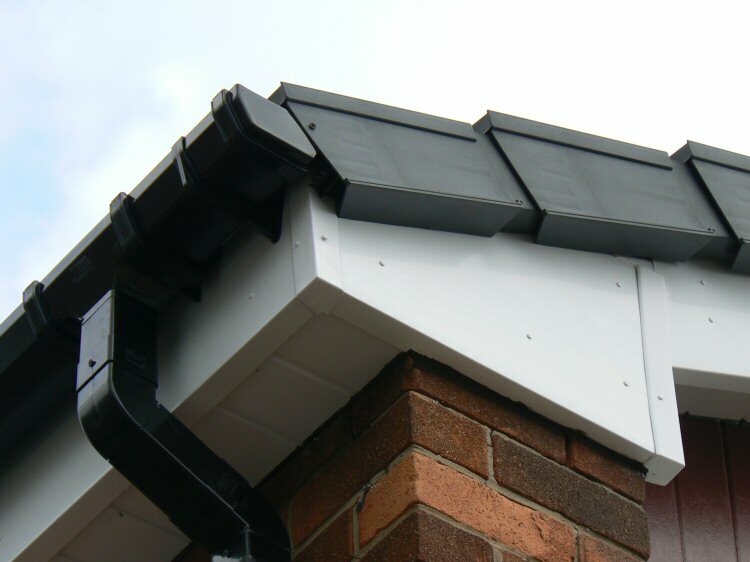 We are experienced in replacing the old (either PVC or timber) soffits, guttering and facias on domestic properties and installing the best of the PVCu products currently available. These new PVCu facias, soffits and guttering are much more durable and will not degrade for a long time, providing you with many years peace of mind. Our skilled workforce always aim to carry out the job with minimum disrupton and to the highest standards. Read more about our pvcu roofline installation service.